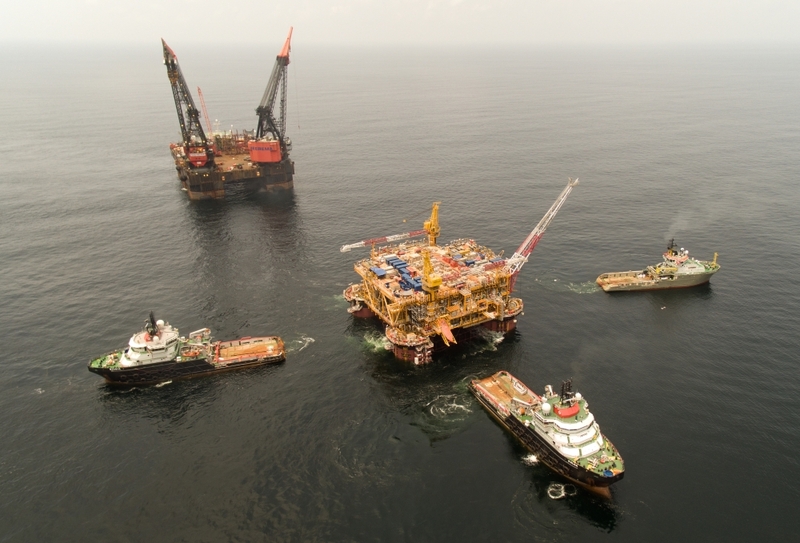 Moho Nord Field is located in around 800 meters water depth, 75 km offshore Congo. Moho Nord Field Development consists of a TLP, STAD, FPU and flowline infrastructures. 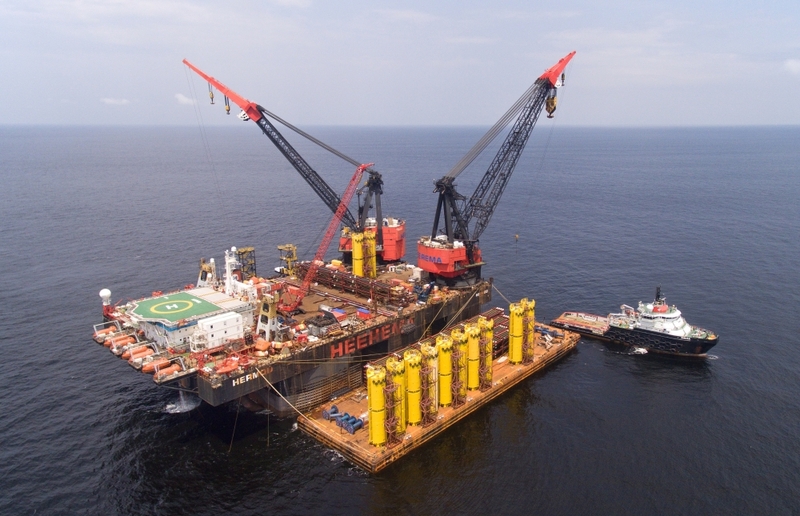 Hyundai Heavy Industries Co., LTD contracted Heerema Marine Contractors Nederland SE (HMC) for the transportation and installation of the Moho TLP and Moorings. 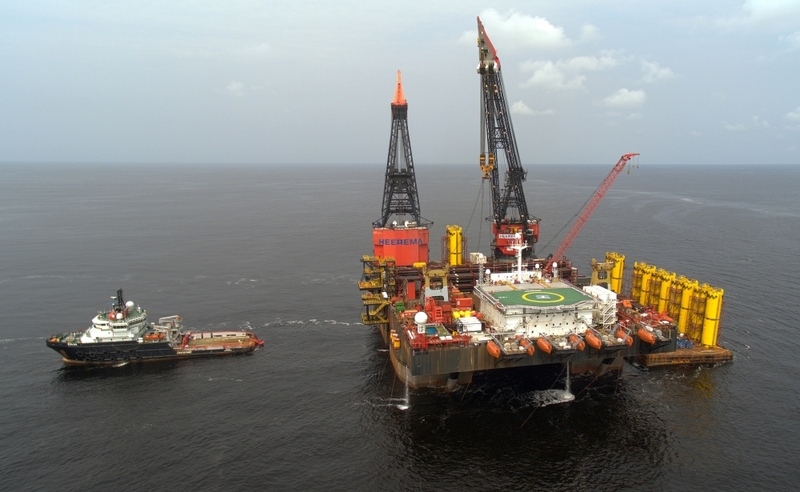 The project was executed in in two phases using SSCV Thialf and SSCV Hermod.